The average life expectancy for Americans is on the rise which has led retirees to worry about how they can make their savings last them for a more extended period. 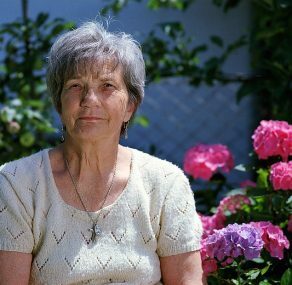 Longevity risk has become a thing, whereby, retirees are concerned about outliving their savings. 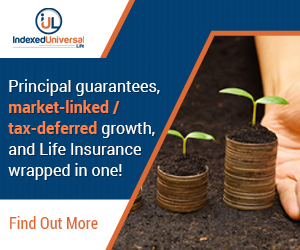 In this case, it is vital for everyone to have an effective financial plan to guide them in ensuring that they do not run out of their savings soon. 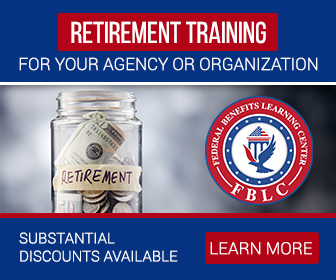 The federal retirement system has come in handy to help its 2.8 current employees. Its goal is to help workers start saving as early as ten years before their expected retirement date. It is a unique, yet sophisticated system that entails the U.S Postal Service and a quasi-governmental agency, and today it has the most significant number of civilian federal employees. They believe that it is paramount for every federal worker to understand their financial benefits and how each one of them can help them maximize their savings. All workers that were hired before 1st January 1984 are part of the CSRS while those employed after comprising the FERS, a complex retirement system that includes tax-favored and social security savings plan. FERS is made up of up to 94% of current federal workers. Most employees qualify for the full retirement benefits between 55 and 57 years of age with at least 30 years of service. 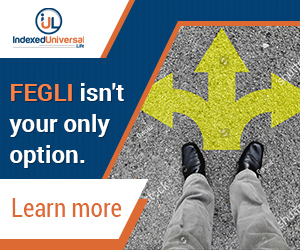 The Federal special group of workers such as federal law enforcement officers, air traffic controllers, and firefighters are eligible for paying an additional ½% salary deduction and get a better retirement benefit. They qualify for full retirement at 50 years of age and at least 20 years of service. All federal works qualify to take part in the Thrift Savings Plan, a federally managed contribution plan that is almost similar to a 401(k) plan. The TSP plan is made of five individuals and life-cycle funds which allocate investments as per the proposed retirement date. Although TSP’s availability is limited, it is preferred as it offers workers an affordable way of saving for retirement. The FERS workers qualify for the TSP matching funds, up to 5% per annum but the CSRS do not qualify. The TSP contribution limit for the workers’ deferrals is expected to rise to $19,000 as the catch-up contributions remain constant at $6,000. The federal workers are qualified to start catch-up at 50 and are expected to make a maximum contribution of $19,000 to the TSP per year or make savings in an equivalent tax-deferred plan liken 401(k). The federal workers can decide on whether to participate on TSP, Roth TSP or both to increase their contribution limit. However, all the federal matching funds are kept in their TSP accounts. A Roth TSP is like a 401(k), and therefore there are no income limits for the Roth contributions. The contributions are beneficial in that they help in creating tax-free funds to increase their retirement income at the least ta possible. 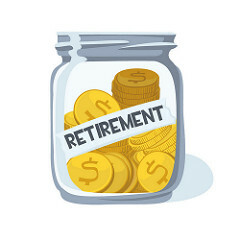 Workers should contribute to their Roth TSP accounts multiple times a year before retirement to ensure that they have saved enough funds at low taxation during retirement. Retirees with full benefits can withdrawal traditional TSP finances before 59 ½ years at no penalty. FEBH, a Federal Employee Health Benefits insurance program allows the workers to either keep their current pans or choose alternative plans during the yearly open season. 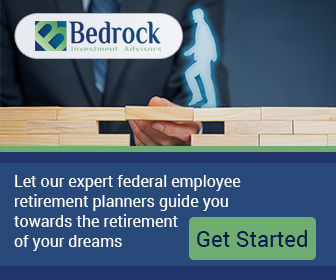 Federal workers work for many years as they invest for their retirement. 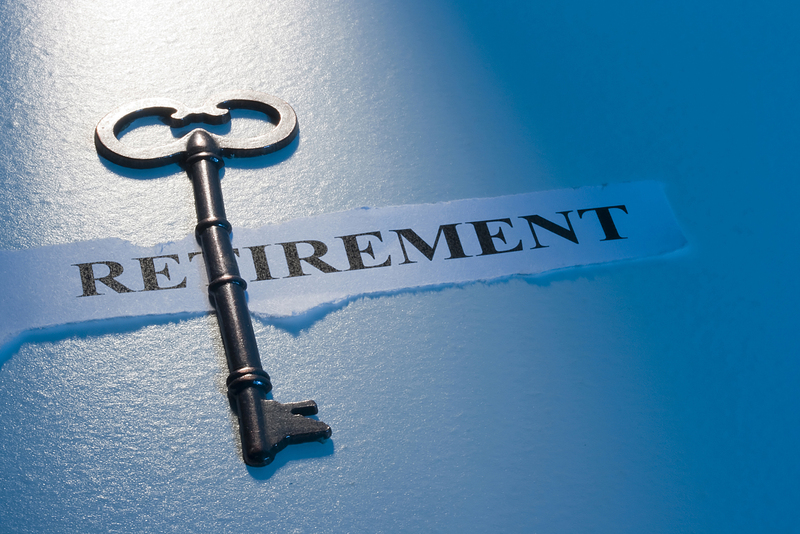 Every employee has the right to enjoy their retirement age, and the first step to ensuring it is coming up with an effective plan and seek the help of a financial advisor who can help them on savings ten years before retirement. 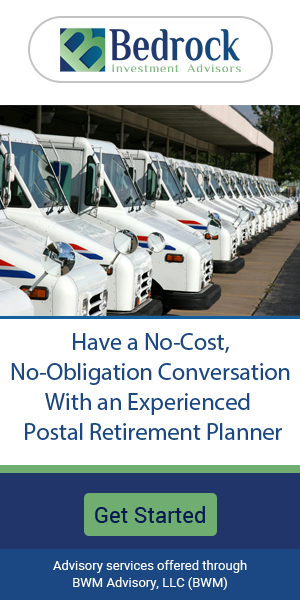 If you need help planning your retirement, please be sure to reach out to a trusted financial advisor.